For Lamborghini owners looking to take their Gallardo’s to the next level of safety during any road-racing or spirited driving events, Tecnocraft presents the world’s first and only industry-standard commercial harness bar system in the world. 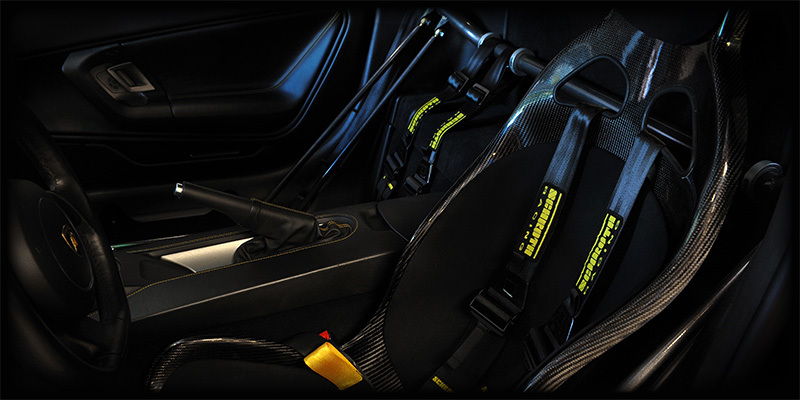 Tecnocraft’s harness bar assembly specifically contours to the Gallardo interior, maintaining rear hatch-access control, OEM seatbelt usage, and maximum T1 seat adjustability and clearance, while bolting straight through the vehicle frame in factory locations. Safety and strength are displayed throughout the intricate design of the harness system, from its floor bracket mounting support bars, to the no compromise inclusion of Carbon/Kevlar self-lubricating spherical rod ends for easy adjustability and final system installation. 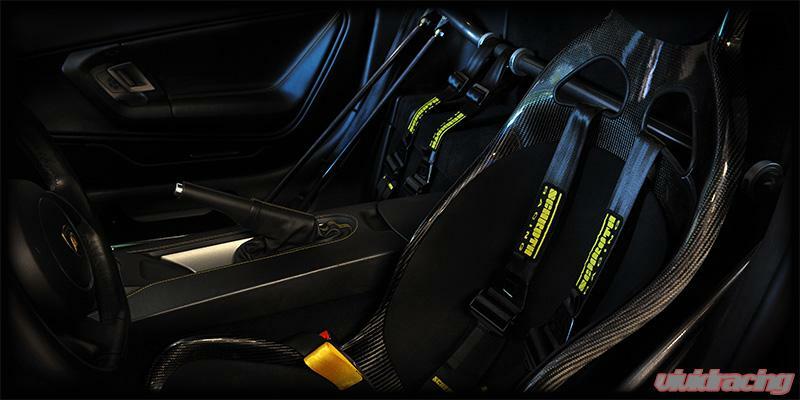 The Tecnocraft Gallardo 4 point Racing Harness Bar Assembly is the ultimate display of consumer dedication to safe and spirited Lamborghini driving experiences.